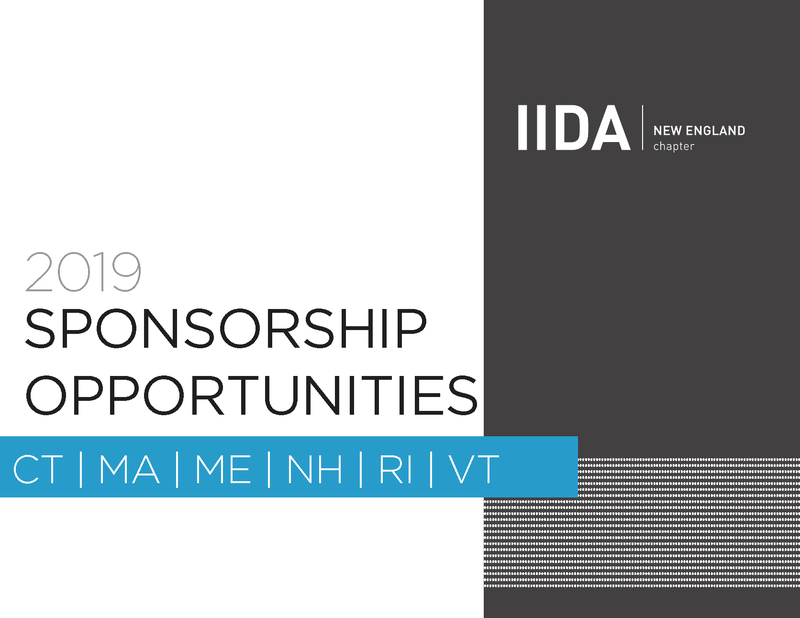 Over the past two and half years on the IIDA New England Board, I have really come to understand and appreciate exactly what the Chapter Sponsorship means and does for our chapter. We have been able to create various programs and events for our members and have several great new ideas for 2019. With your support we are hoping to expand our Leadership Program and offer more professional development-focused events. I am very excited about the 2019 Chapter Sponsorship benefits that we have improved from past years. We’re excited to roll out the Chapter Sponsor concierge services we piloted with new sponsors in 2018. 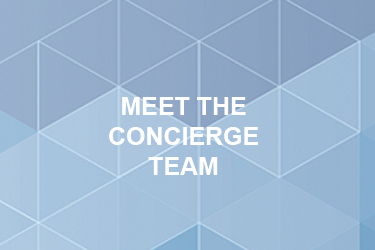 These dedicated concierge members of our Sponsorship Committee are here to ensure that you get the most out of your benefits. We have added benefits to each level and added a new level this year, the Hartford City Center (HCC) Level, focused on supporting our chapter’s growth and support of interior designers in CT. This new level provides visibility not only at CT IIDA events, but across IIDA New England’s entire footprint, making it a compelling opportunity for companies looking to target their support with expanded visibility. We look forward to continuing to work with our returning Chapter Sponsors and welcome new sponsors to join us to help us grow and continue to improve our chapter. 2019 Hartford City Center Sponsorship! The Annual Ski Trip is an event organized by the sponsorship committee to celebrate the prior year’s successes. 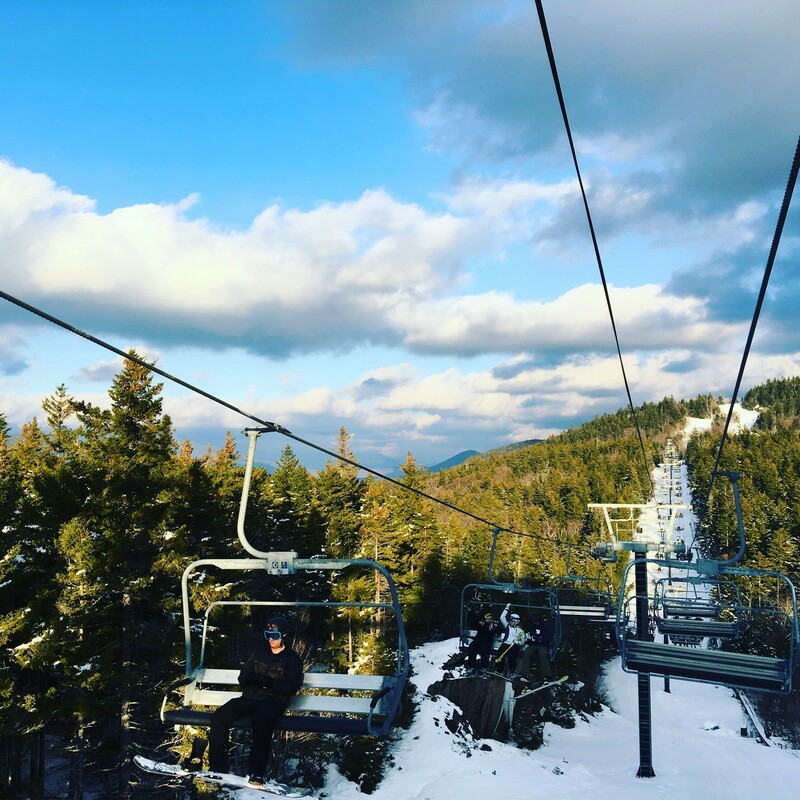 It is a time for sponsors, associate members, and professional members to come together and enjoy a day on the slopes. Next year’s event will take place January 18, 2019, at a location to be determined shortly. Transportation will be provided to get to the mountain. 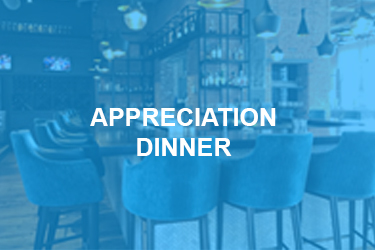 To thank everyone who has made the year’s events possible, the sponsorship committee invited Chapter Sponsors and their guests, as well as the IIDA New England Board of Directors, to an appreciation dinner hosted at Oak and Rowan. This year’s dinner took place on November 8th, 2018. The benefits of sponsorship are substantial from discounts and free event tickets to sponsorship only events, plus sponsors help to make all of the Chapters good works possible. 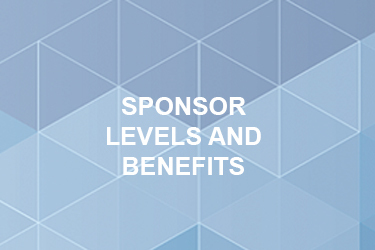 For a complete and detailed listing of sponsorship benefits, please review the 2019 Sponsorship Guide (click the image above).